Selling your coins & collectables ? Always wanted coins, tokens, military & historical medals & banknotes, Individual items or whole collections. As an established dealer of coins & banknotes, other collectables, I am always keen to buy general material. 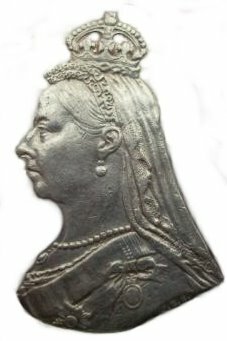 George II, George III, George IIII, William IIII & Victoria. All issues, Hammered, Milled, Currency Commission 'Ploughman' & Lady Lavery Banknotes. Morgan & Peace dollars, All Gold issues. Always wanted, Irish war of independence, 1916,1939-1946 'emergency' medals, WWI & WWII British army medals etc. Paypal accepted on all transactions.